In order to be able to be successful throughout the entire country, Motown Records would need to present his music and artists in a "polished and sophisticated (but not in threatening way)" so that the white audiences Gordy desired would buy and enjoy the Motown records (19). Gordy accomplished this goal by not only creating a new style of music but also by ensuring a certain standard of quality for the records produced by Motown. 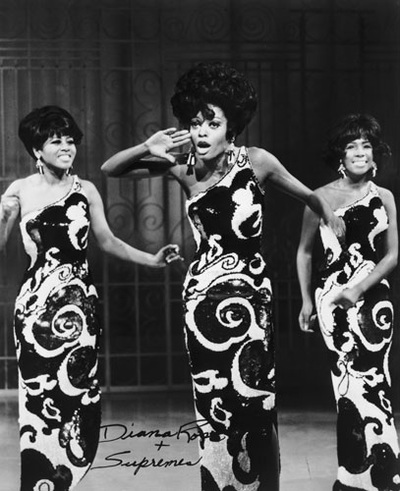 Motown Records created a new style of music that had a huge impact on the style of pop music in America at the time. Described as a "sophisticated, slicked-up, unique R&B sound" in an article written in the New York Times, Motown music had many influences that help shape its musical style, ranging from street corner symphony to rhythm and blues (20). It also incorporated the call and response type patterns of black gospel music along with the syncopated rhythms of jazz, all of which Gordy blended together along with a rock ‘n’ roll beat to create the innovative, iconic, and soulful "Detroit sound" (21). One impact that Motown had on music is that it changed the style of blues. Before Motown, a typical blues song had 12-bars and a ballad consisted of 32-bars (22). "The Tracks of His Career." Hourdetroit.com. N.p., 19 Mar. 2015. Web. 11 May 2015. However, Motown changed the traditional blues style to one with shorter verses and catchy strains repeated throughout the song because it would appeal to more audiences. Gordy's strongly desired to have his music reach the largest audience possible, so he ran the business a certain way in order to ensure Motown's success. All songs produced by Motown Records tended to be between two and two and a half minutes in length because the songs were more likely to get airtime on the radio that way, and so more people would hear their music as a result (23). 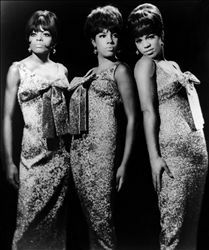 The majority of Motown songs were upbeat and contained happy uplifting themes, which also contributed to Motown's popularity and success with its audiences. Gordy also used certain sounds in order to appeal to the pop culture of America at the time. For example, they used full orchestral strings and horn sections, melodic electric bass-guitar, beat-accenting tambourines, and backup singers to play to the pop music industry (24). They also sometimes used reverb, overdub, and feedback, types of sound techniques, to stylize their music (25). To insure the trademark sound and unique quality of Motown records, Gory implemented a mandatory quality control meetings on Friday mornings. Artists would come before Gordy, a panel of other staff members, and sometimes even a control group made up of random people off the street and perform their newest material for release (26). Their work would be critiqued and often rejected until Gordy was sure the song was absolutely perfect and ready. And once their song was ready, sometimes they would have to record it 20-30 times in order to get the perfect take (27). This way, Gordy could ensure that all of the records coming out of Motown fit his standards and would appeal all audiences across America. Smokey Robinson and Miracles. Musicbloodline.com. N.p., n.d. Web. 11 May 2015. 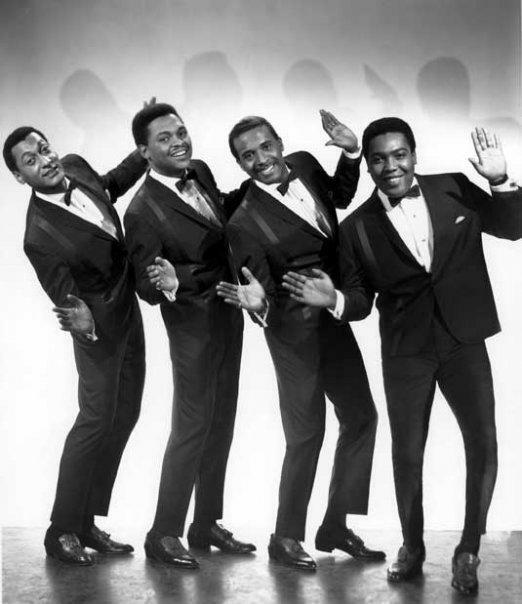 Motown also changed the style of popular music in the way that artists dressed and performed. Gordy knew that in order for his artists to be accepted by wide audiences, he would need to present "black music in the entertainment structure that white audiences [would be] familiar, and comfortable, with" (28). The majority of the Motown artists were from poorer neighborhoods in Detroit, so Gordy knew he would need to train and polish his artists so that they would be accepted by white society. First he hired a speech instructors to help his acts speak eloquently and act appropriately during interviews (29). He had choreographers instruct the artists on how to dance and choreograph dances for their performances. 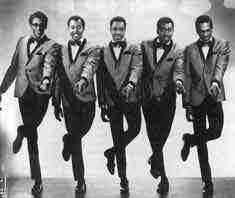 These dances are a classic element of the Motown style. Gordy also created an artist development department where they worked with the artists on stage presence etc. until they were up to the standards of nightclub performances. There was also a charm school for the girls that instructs them in proper etiquette, such as the proper way to sit and use silverware (30). Gordy also dressed all of his artists in a very classy style, the girls usually wearing beautiful gowns or dresses and the men sporting tuxes or nice suits. Gordy took all this care to polish his artists so that "if r﻿acists were going to complain that black music would pervert the nation's youth, they would have a hard time proving it by looking at the Motown stable of groups, whose members were well-dressed, articulate, and polished" (31). With his new unique style of music and performance, Gordy not only ensured that his record company would be successful back in the 1960's, but also that its music would also continue to be a hit today.